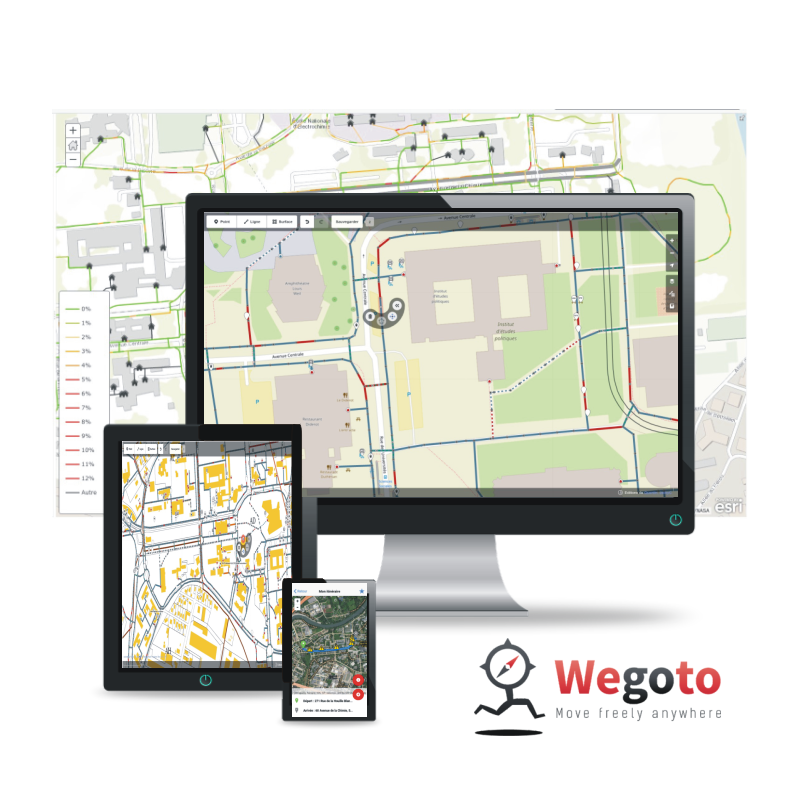 Wegoto connects geographic information systems (GIS) to a multimodal mobility platform, for real time data update and dissemination. 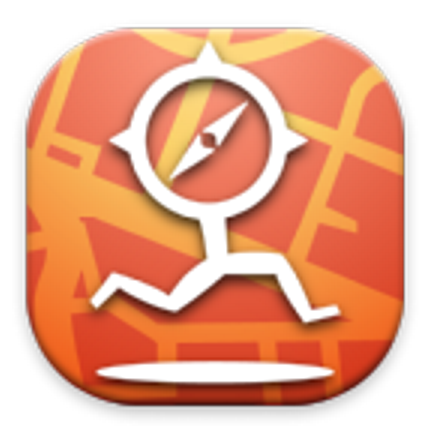 Wegoto platform is connected to the Geographic Information Systems (GIS).Wegoto platform is interoperable with all GIS proprietary and open source. • No GIS ? 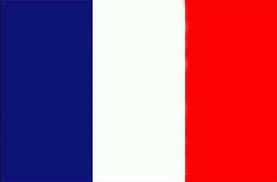 There are solutions under license owners or open source. Your databases are hosted in the Wegoto cloud. 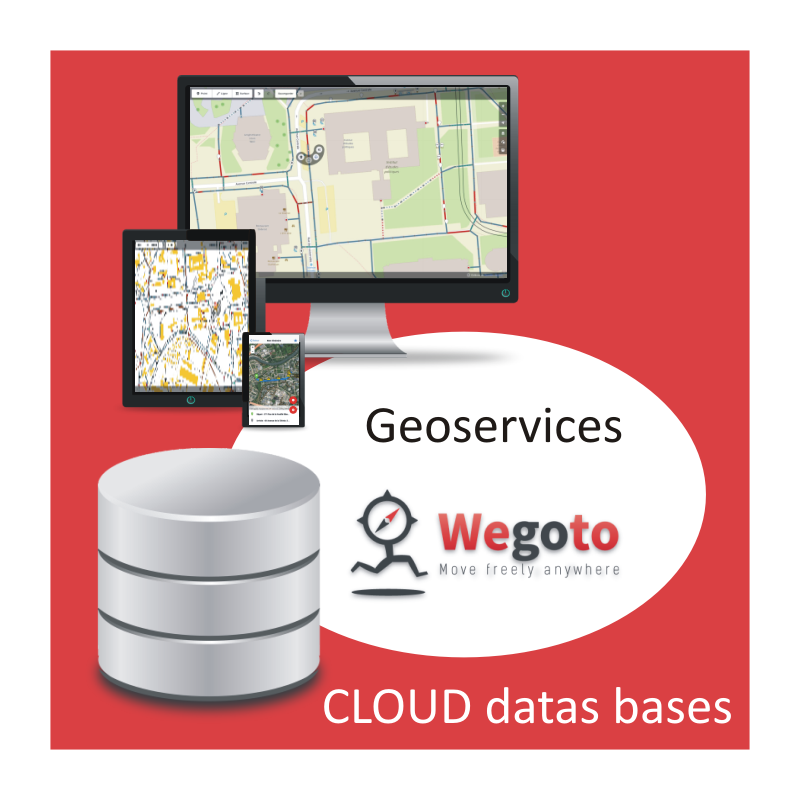 From your GIS tools, desktops, tablets and smartphones you can access to your Wegoto cloud database.You can view, modify and import datas. 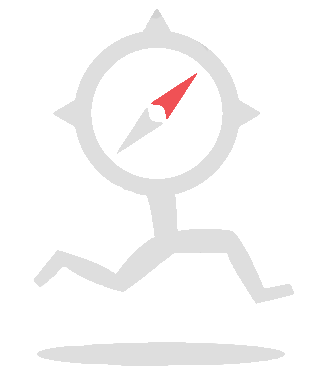 Your Wegoto geographic database is connected to the Wegoto geoservice platform, so changes made to your Wegoto geographic database are immediately reported in geoservices. 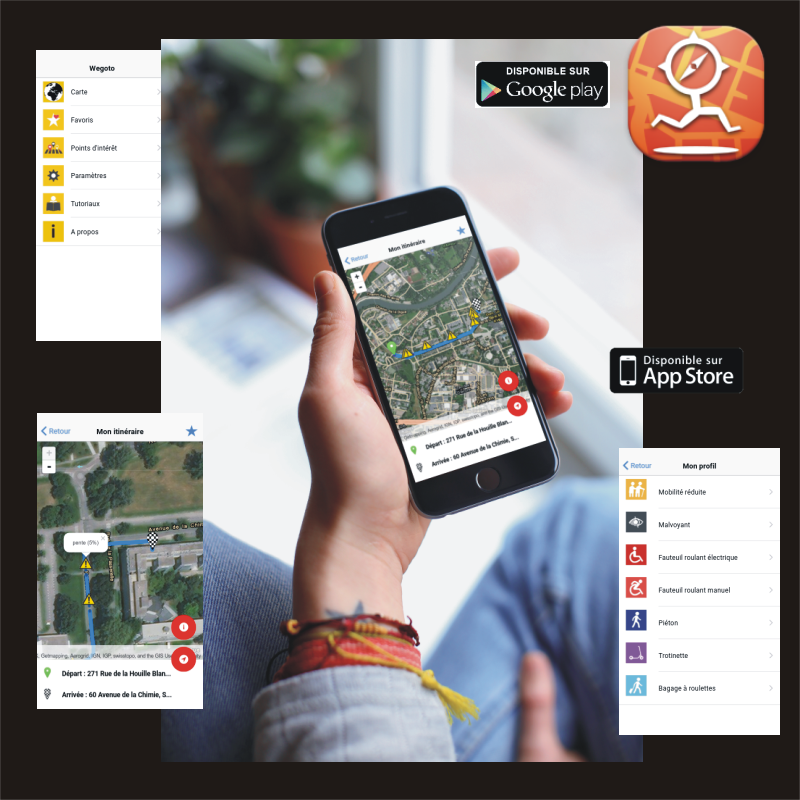 Wegoto platform give access to a soft navigation aid application for all users.The application benefits from geoservices adapted to user profiles.